That doesn’t mean the Prius is a bad car (though it should if you care about the environment), but for those of us normal people just looking to save gas on their commute to and from work each day, this is an excellently economical choice. This car enables people who otherwise couldn’t afford to drive such long distances in a normal car can now pick up a used one for like $9,000 and drive out chillin’ at 50 mpg. 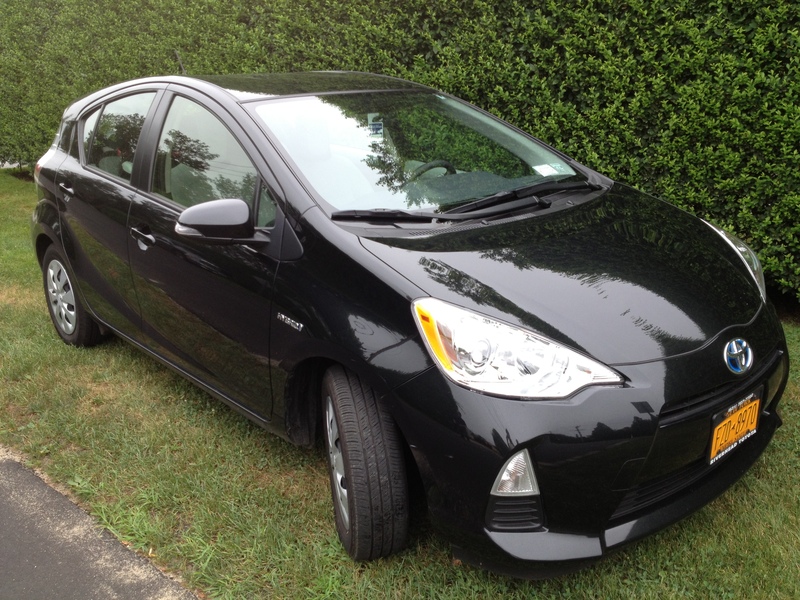 The Prius is not a great car, but a good one if you don’t care about the environment and just want to save gas. This car literally blows my mind. 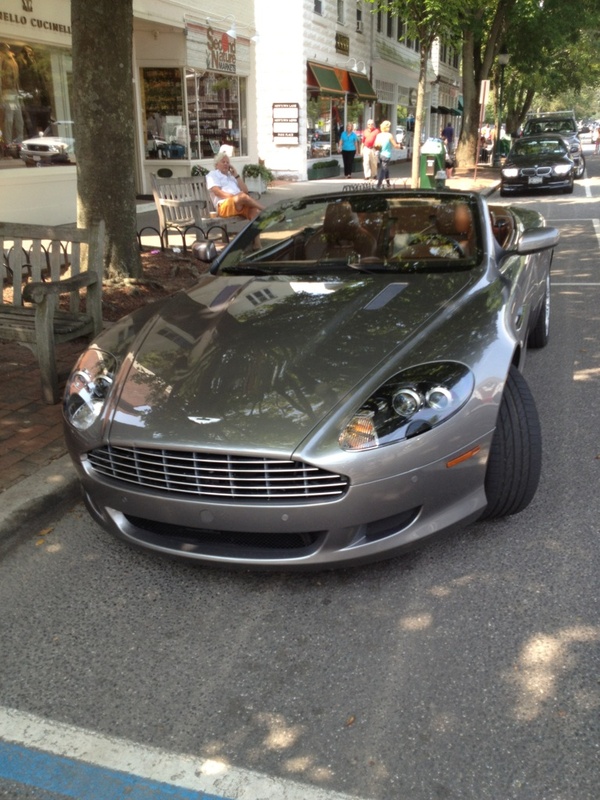 Cars like this, even in the Hamptons, don’t come around so often. It is important to recognize that this is not really a super car, it is a hypercar. There are no quantitative statistics that prove that this car is different from other super cars, justifying it as a hypercar. “Hypercar” is a term used primarily by Jeremy Clarkson from the show Top Gear (U.K.), and I like to think of it as a distinction based on $$. For example, a stock Lamborghini Gallardo is a car that costs $212,000 with no options, most examples sticker for around $240,000. This Aventador, (the Gallardo’s big brother) costs $411,000 with no options and typically reaches $434,000 when well-equipped. I think a car that costs nearly half a million, goes 217 mph, and accelerates from zero to 60 faster than anything shy of a Bugatti (another hypercar), should definately be considered a hypercar. Ironically, speed is not this car’s “forté” (even at 217 mph terminal velocity), but handling and acceleration were each given a much higher priority by the engineers. I deeply appreciate that the car’s engine remained naturally aspirated, like all V12 Lamborghinis before it. Most car companies put turbos and superchargers into their engines for greater power and performance. That isn’t so bad in a $70,000 BMW, but when you’re paying upwards of $400,000, you want that engine to be special and unlike anything else found on any other car. The massive 6.5 liter V12 making a full 700 hp is incredible. No forced induction means that this car is immediate in terms of throttle response. Immediate. Period. No turbo lag, no supercharger whine, just punch and go. All-wheel drive means no burnouts, just grip and takeoff. 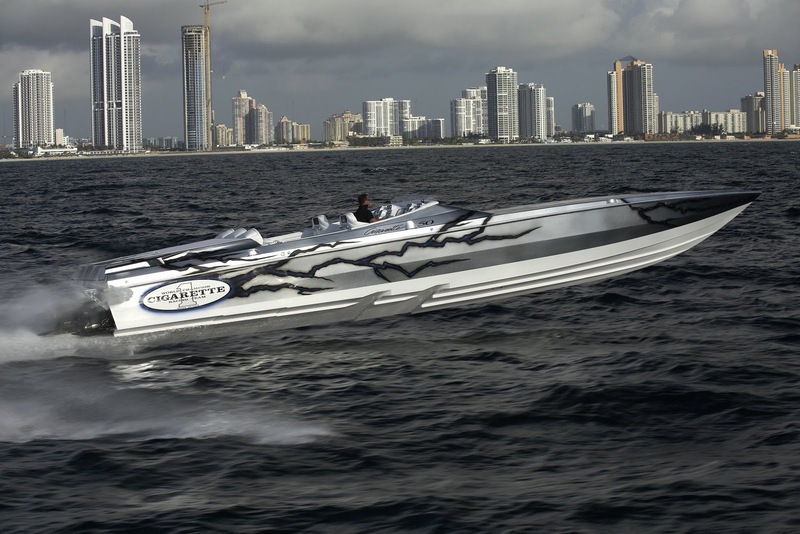 Honestly don’t buy a Bugatti Gran Vitesse, buy this, the new BMW M4 when it comes out, and a Cigarette 50 Marauder speed boat. Alright, so the Hamptons car scene is definately awesome, you have Lamborghinis and Ferraris up to your nose, along with AMG Mercs and BMW M cars. However, the vast majority of the people who own these cars don’t actually know (or care) about what they have. As long as it looks very expensive, pretty and preferably has a soft-top on it, people are going to walk into the dealership and buy it, even if it has a Lexus badge on it (good grief). 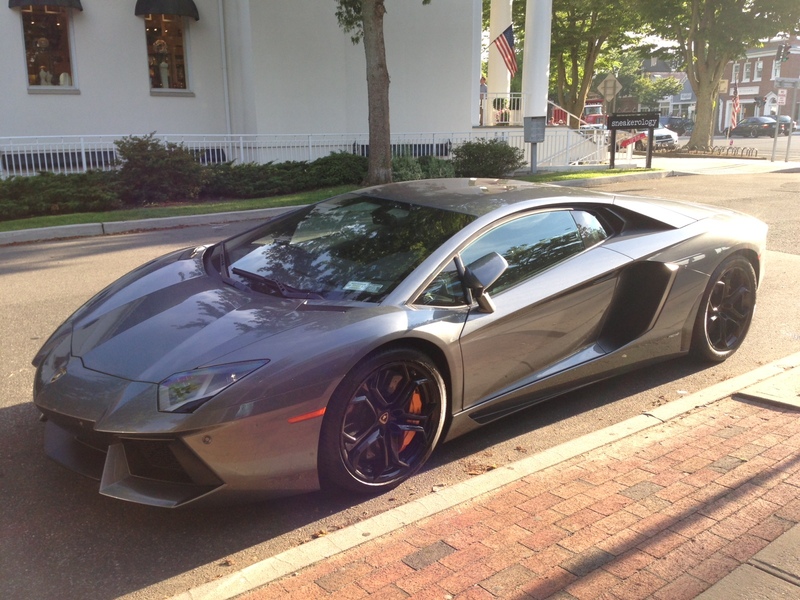 Because there are seldom true-car enthusiasts out there in East Hampton, Bridgehampton and the like, I have the perfect car for someone who wants to blend right into the super-elite with out breaking the bank, too much. 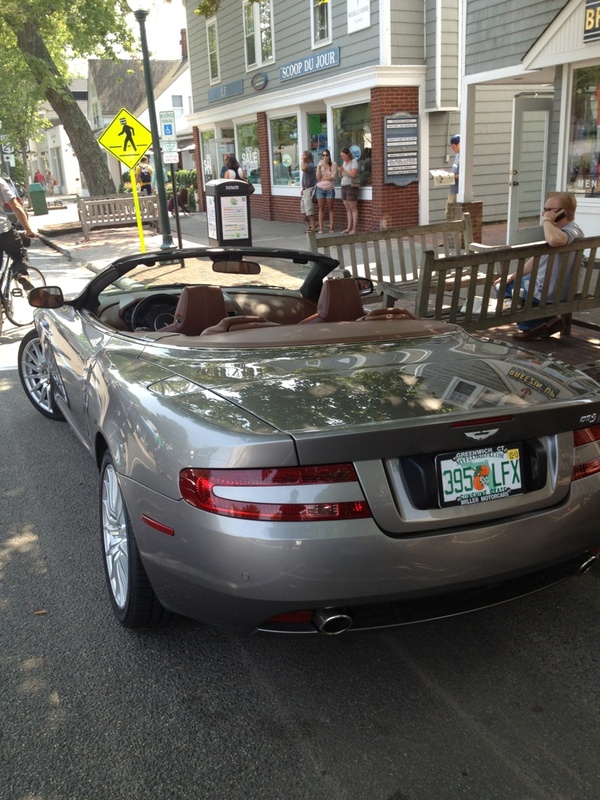 Meet the Aston Martin DB9 Volante, a car that actually doesn’t cost that much used compared to what it cost new and one that you could buy nearly 8 or 9 years ago that no one could tell was old. You see Aston Martin doesn’t change the styling too much from year to year, or even every 5 years. In fact, all the cars that were conceived after Aston’s current CEO, Ulrich Benz, took his position look pretty much the same. The addition of LED head and tail lights and minor bumps in power for the 5.9 liter V12 engine are literally the only changes even the transmission remains virtually unchanged for 9 years running. You can pick one of these up in the mid-$70,000 range with less than 25,000 miles on it. That’s BMW 5-series money, and you can drive around looking like you just bought a yacht. Maintenance is your only “achilles heel” so spare an extra $5,000 a year in oil changes and any other failing part. Still, at least think about whether you should buy a spacious four door sedan from Germany, or ditch your rear passengers for a super-sleek Aston Martin, for the same price. The Tesla is pretty cool. 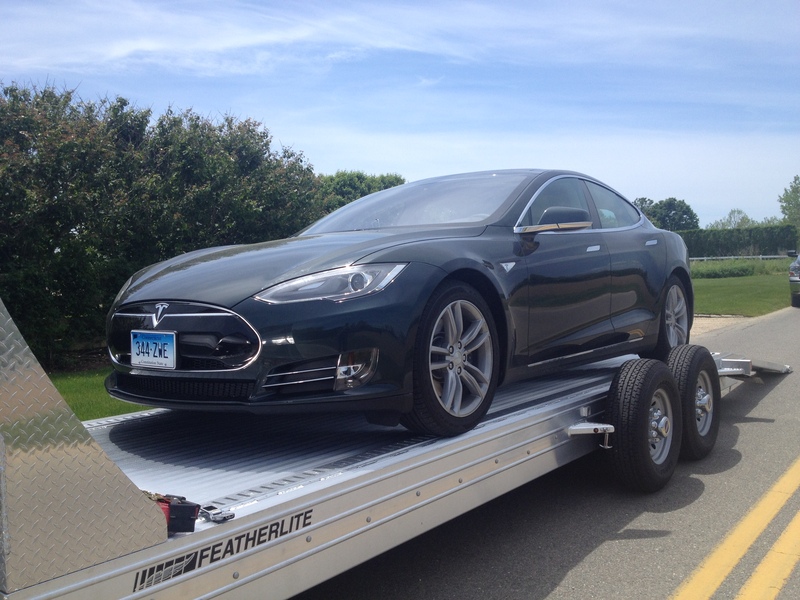 Unlike the Fisker Karma (now defunct), this Tesla truly seems to work well. The primary reason for this is the electronics. By this I don’t even mean the fact that the car is an electric car to begin with, but I’m referring specifically to the cabin tech interfaces and how they are going to be reliable in the long run. The Tesla uses Mercedes switchgear for it’s driveline and other Mercedes-sourced tech for it’s air-conditioning (notice the Mercedes transmission stalk in the picture below). Fisker messed up and decided to do everything on it’s own, very poor idea. Right-away I can tell that this Model S is going to be very popular for a long time to come. What could be better than having one giant “iPad-like” touch-screen to control everything about the car. The dash literally has two physical buttons, one for the emergency indicators and one for the voice control, maybe. I like the fact that the makers of tesla can appreciate that most of the people trying to buy ecological “green peace” cars pretty much don’t care about cars. Therefore it is good that the car comes with a giant iPad as a dashboard and big 21 inch wheels and a sleek, modern body. Now, no one will dislike this car. Car people like it because it is fast and puts down crazy acceleration numbers and “green-peace” people will like it because it has an iPad for a dash and uses no gas. Hmmmm, the perfect car then? Well, almost. It won’t go so far for so long on the battery. It will charge up in 4 hours with the speed charging stations set up by Tesla and yes, on a full charge it will go about 265 miles. However, charging the car up is very stressful on the batteries and after 7 years when the warranty is up, and you wish to sell your car. It is illegal for you to do so, without consent from Tesla. What?? That’s dumb as hell, you can’t even sell your car without it going through Tesla first? Well, I guess none of this really matters, because fortunately people who actually buy this car are not car enthusiasts, I mean maybe some of the rich folks who already own like 3 Lamborghinis might have a Model S Tesla as a grocery-getter, but most will just drive it around and trade it in after two years and never think twice about it. This is the rich world that we live in, in the Hamptons. There really are so few car enthusiasts out here. There are a lot of people who make their wealth known by owning sick cars, but 90% of them don’t know how a supercharger works. It’s kinda sad, but it’s whatever I guess, at least I get to look at (sometimes drive) their “rich” cars.